In February voters in NYC will vote in a special election for a new Public Advocate. Join us as we celebrate someone who always speaks truth to power. 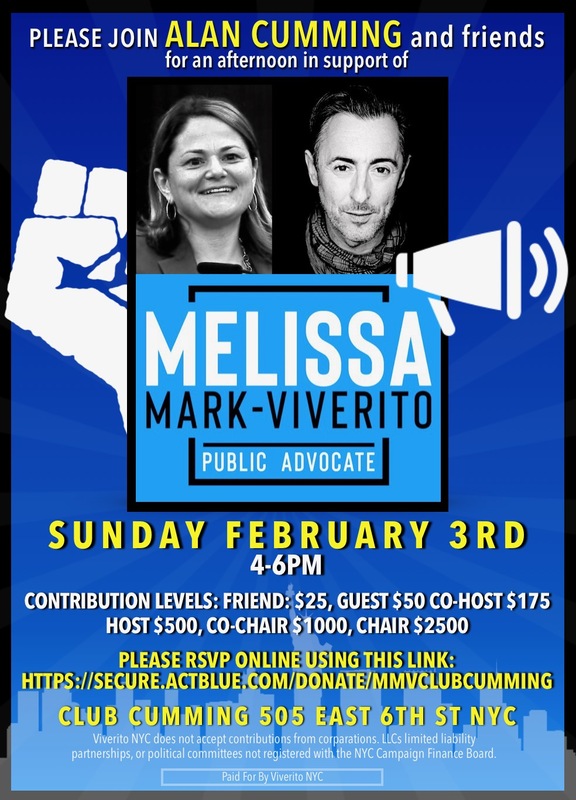 Melissa Mark-Viverito. Viverito NYC does not accept contributions from LLCs, limited liability partnerships, or political committees not registered with the NYC Campaign Finance Board.